Two great Geaux Past Cancer events are coming up soon. 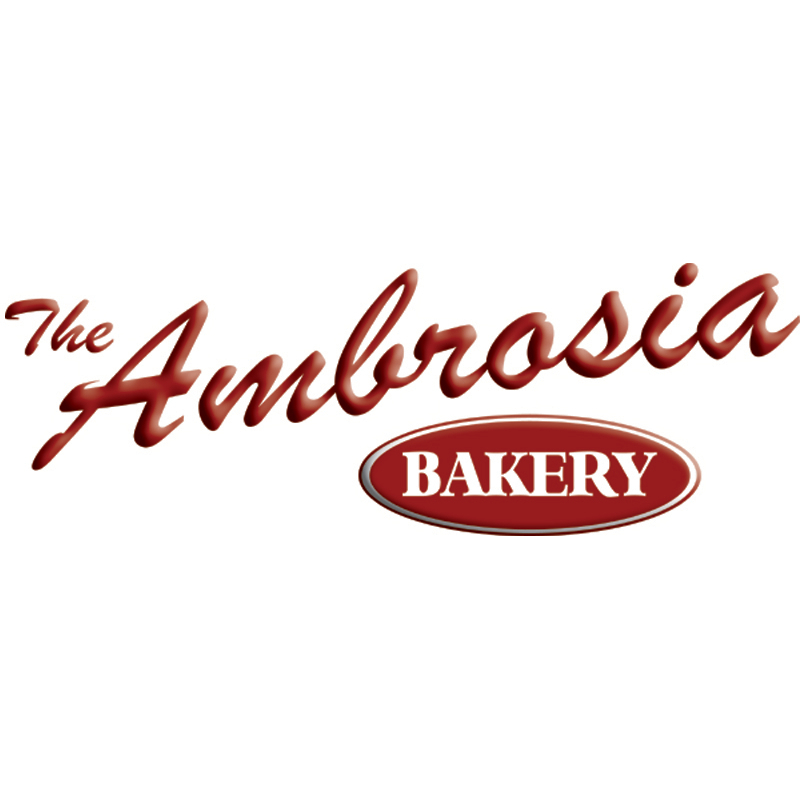 It's your chance to support a great local organization doing its part to support those affected by cancer. esophageal cancer in March 2011. 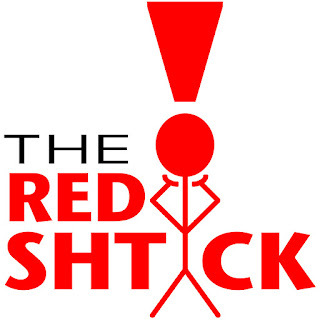 The mission of Geaux Past Cancer The Staci A. Pepitone Fund, currently a field of interest fund of the Baton Rouge Area Foundation, is two fold. The first is to provide financial assistance to patients of all cancers who travel extended distances to receive the proper treatment. The second is to be an active participant in the education and eradication of esophageal cancer. Geaux Past Cancer was the name of Staci's blog that she maintained throughout her treatments in New York City and Baton Rouge. Staci served as a mentor to myself and many others during our time at LSU, and this is a great way to honor her and everything she did. 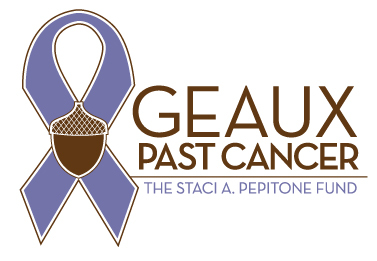 The acorn in the Geaux Past Cancer logo symbolizes the growth that Staci sought in all of the students she worked with. She had an acorn symbol on her stationary, and now it lives on with Geaux Past Cancer. This evening, Wednesday, March 23rd, visit On The Border for Give Back Night. 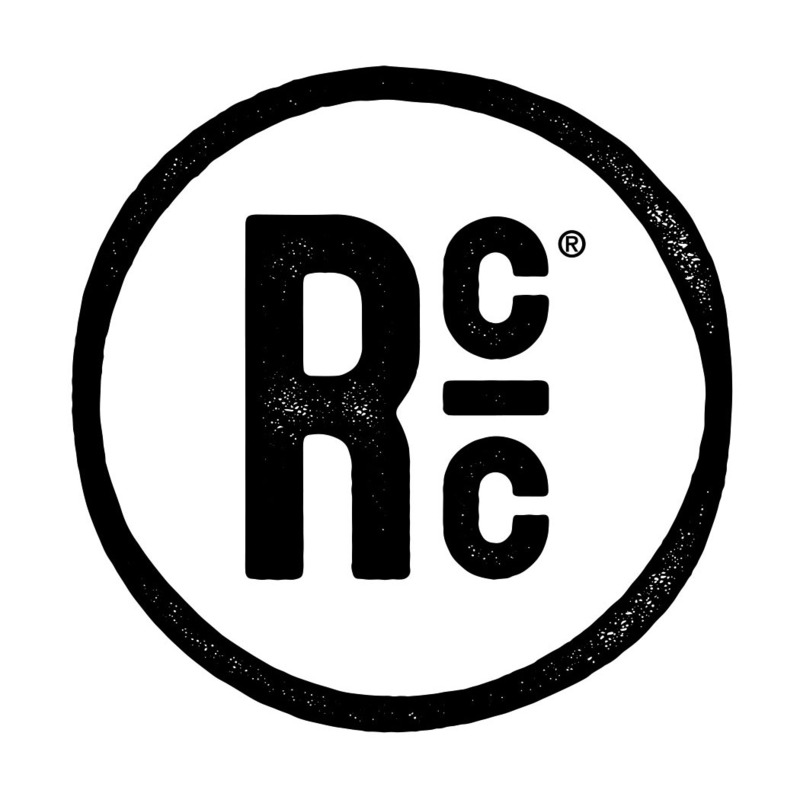 A portion of all non-alcohol sales from 4pm to 10pm will be donated to the Geaux Past Cancer Staci A. Pepitone fund of the Baton Rouge Area Foundation. 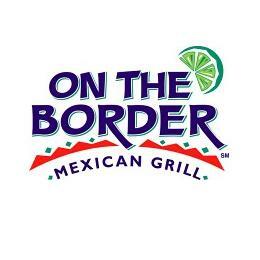 Come enjoy some Mexican food for a great cause at On The Border on Corporate Drive in Baton Rouge. honor the memory of our loved ones who have lost the fight with this deadly disease. Registration is available online at http://bit.ly/geauxpastcancermile for twenty dollars ($20.00) and on the day of the race for twenty-five dollars ($25.00). If you will be participating to celebrate or remember one of your loved ones, please let us know ahead of time by emailing darrell@geauxpastcancer.org.